How did Leonardo da Vinci’s Salvator Mundi, a masterpiece rediscovered less than a decade ago, sell for more than triple the amount most dealers and experts had predicted? What techniques are there for buyers to get better results at seller’s auctions? How does ordinary auction differ from reverse auction? As economy thrives and global marketplace gets competitive, the concept of auctioning evolves too. When procurement professionals in B2B environment talk about auctions today, they inherently mean “reverse auctions”. In an ordinary auction (also known as a ‘forward auction’), buyers compete to obtain goods or services by offering increasingly higher prices. In a reverse auction, however, roles of buyer and seller are reversed. In other words, the sellers compete to obtain business from the buyer and prices will typically decrease as the sellers underbid each other. Obviously procurement professionals should never end up at forward auctions in today’s competitive marketplace of commodities and industrial goods. Yet, let us sit back for a while, let us forget about business-to-business reverse auction environment on electronic platforms of our daily lives as procurement professionals, and let us recall the good old auction houses, where unique goods with highly subjective value are traded, such as art and antiques. “Salvator Mundi, the long-lost Leonardo da Vinci painting of Jesus Christ has sold at Christie’s in New York for $450.3m, including auction house premium, shattering the world record for any work of art sold at auction. At one point, a telephone bidder jumped in, pushing the price from $332m to $350m. The bidding then resumed: $353m, $355m. A jump to $370. A jump to $400m. I was deeply impressed by the strong emotion in the auction room, when I first watched the video footage below. 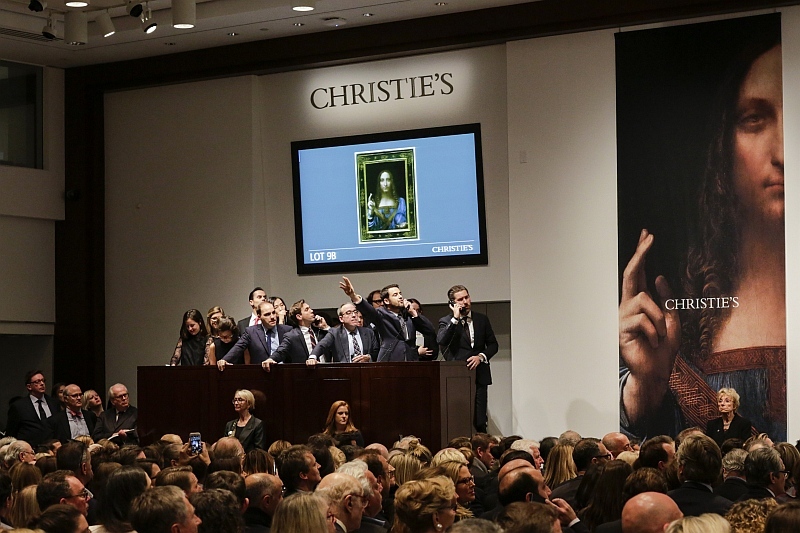 Experts had valuated the piece at about $200m before the auction, so the final sales price shocked everyone. But then again, art is priceless. Only about two dozens of portraits of Leonardo da Vinci have survived up to our day. Only a dozen of them have been auctioned. How much is the worth of one of those paintings? Half billion dollar is beyond reasoning for many people, but it is perhaps a drop in the ocean for a collector with personal wealth of several billions of dollars. The auction house would not reveal the identity of the buyer or even the region from which they came. Although buyer has not revealed himself yet, I cannot stop thinking that this is one of those rare cases, when the thought of owning the most expensive art piece in the world is more valuable to the buyer than the painting itself and the money he has spent for it. We may discuss this subject in another post about negotiation and value-creation in future. Everyone asks the question whether the buyer had bought the piece at the right price. In my opinion, that is not a valid question, because there is no “right price” for art. I think the more interesting question is whether the buyer could buy at a lower or higher price, if he had acted differently at the auction. 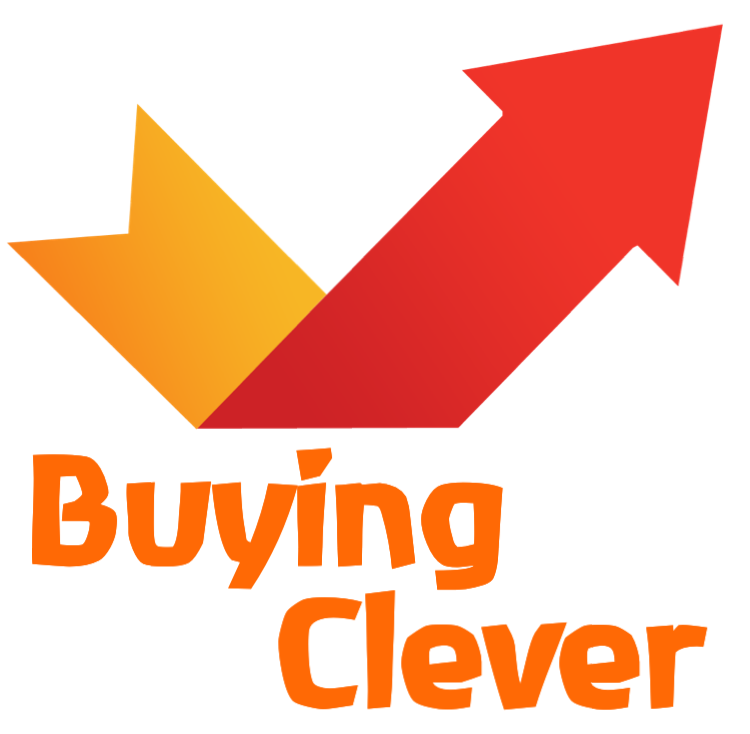 How to buy clever at forward auctions? Auctions are applicable not only to art, but many other goods. In most cases, buyers do try to minimize cost at auctions. So what tactics can come handy to buyers joining an auction? Let us start with what obviously does not work. Hiding in a corner or at the back of the hall will obviously not work. Experts believe that being in the middle of the room, looking determined, and sending a message to your competitors with a strong body language is important. Similarly, taking long time to make your counter-proposal is giving a signal that you are not decisive. Another common mistake is thinking that you should avoid bidding first. Experience shows that the bidders in early phases usually remain bidding up till the end. There are a lot of factors leading to successful results at auctions. The most important thing is doing your homework before coming to the auction. You have to get a good understanding the value of the goods and latest trends on the market. You may visit and take a look at the items prior the auction, but it is not recommended that you show extraordinary interest on particular items which would trigger your competitors to revisit their evaluations. Your preparation may include defining the maximum you can offer on the auction day. Exciting atmosphere at the auction room can lead you to make a step that you will regret later. That is why defining your walk-away point at an auction is at least as important as at a negotiation. Another good practice for not making a wrong step in excitement is nominating someone else. If you will personally attend the auction house, you have to bid yourself, because they will take your name as a registered bidder and your name will be on the contract. But if you prefer to attend distantly, you have a possibility to instruct your agent at the end of the phone line. You will be out of the emotion of the auction room and you will not be get carried away by the moment. If you personally want to be in the room, then you might consider attending together with a trusted colleague or friend, who would stop you if needed. What struck me at the auction for Salvator Mundi was abrupt jumps of $20m and $30m at such a late stage. I think the buyer clearly wanted to give a signal to his competitors that he will go until the end to acquire this piece and it is to the advantage of both himself and of his competitors to cut the auction shorter. Do not take long pauses. Quote immediately after your competitors.